My eldest by two whole minutes… my golden haired, blue eyed baby boy, you have made our lives so much more entertaining and fun. 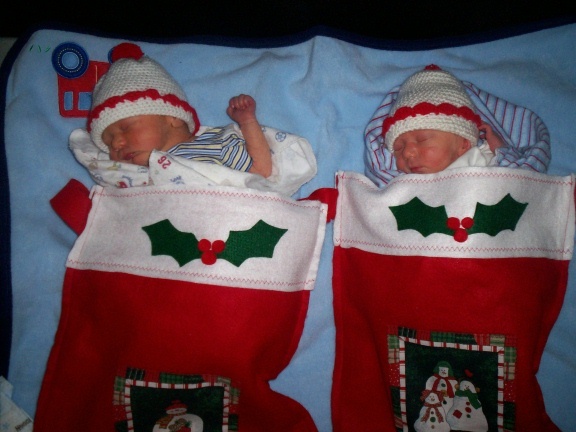 I can’t believe my boys are 6 today!! I know every person in the world has their quirks, but I think God gave you a few extra ;) You are the most pure spirit I have ever met. You do not have an ounce of sneakiness or rebellion in you, and you hate getting in trouble. You always ask mom and dad for permission, and you keep an eye on your brothers for us. You are so sweet. If anyone needs help with anything, like folding clothes or washing dishes or cooking, you jump right in. Some days I think I would go crazy if it weren’t for you. 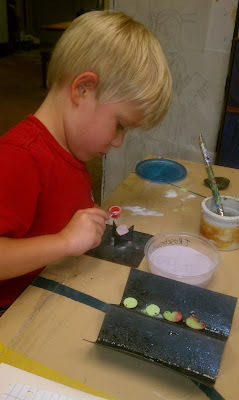 :) You even love enameling at the shop- never thought a kid would have the patience to do it, but you do! You love playing with your brothers and you are getting more social… But, you are still very independent. You have never cared what anyone thinks about you or about acting “cool.” I adore that about you baby, and I hope you never, ever lose that quality. You are great at math and music is your world. Every time we get in the truck if I don’t turn on music you pitch a fit. You pick out the instruments in every song and are constantly playing the air drums or keyboard with your hands. 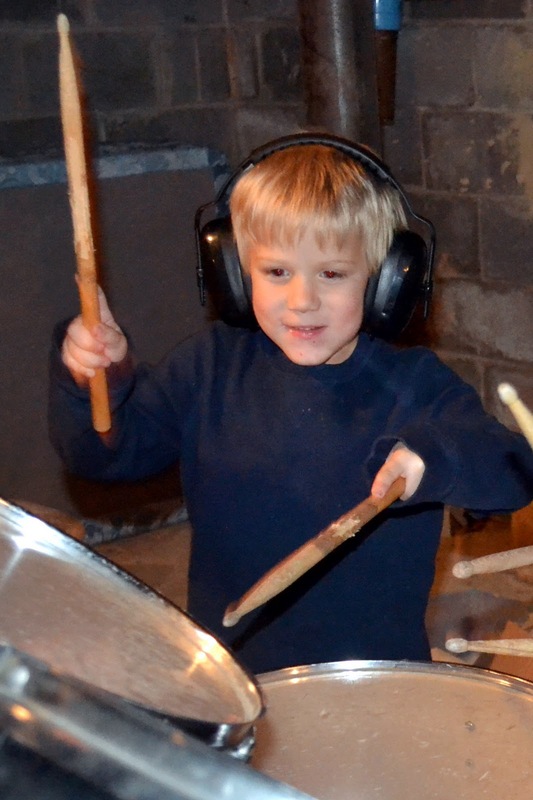 I can imagine you being a great musician one day. You are neat and clean, and a Bilsland through and through. 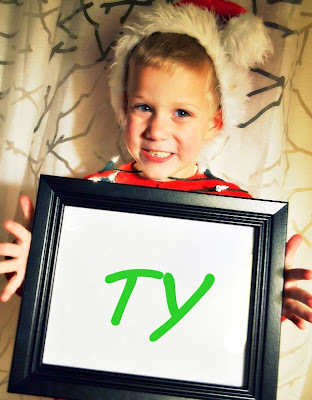 You are extremely scheduled just like your daddy, and you get very frustrated at me when I change the plan (which happens often, sorry buddy). You make sure everything is in its place and you never forget anything! You remember everyone’s birthday and what type of car they drive. You are patient, kind-hearted, and your laugh is one of the best sounds I have ever heard. I cannot wait to see what God has in store for you. I know it will be something interesting and fantastic! you will always be My Ty. 2 Years- I miss you sweet Evie.